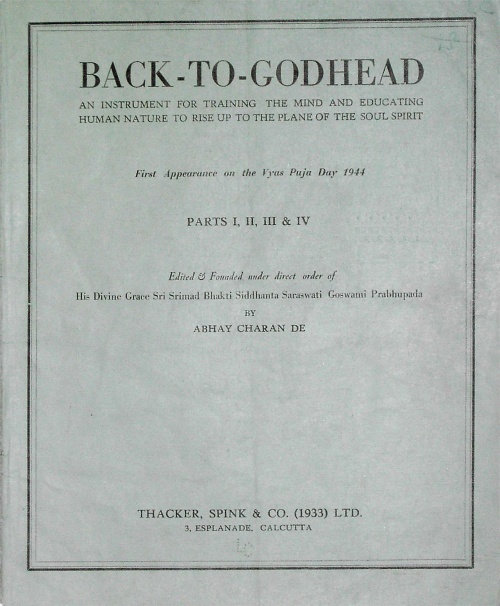 The Real Process of Approaching Godhead - By Radhagovinda Dass, B.A. The Dawn - By Jogesh Chandra Bose, B.A. Will be published part by part as papers are available. 32, Upper Circular Road, Calcutta.